The study day is an opportunity to both learn from and network with psychology colleagues working in chronic pain. 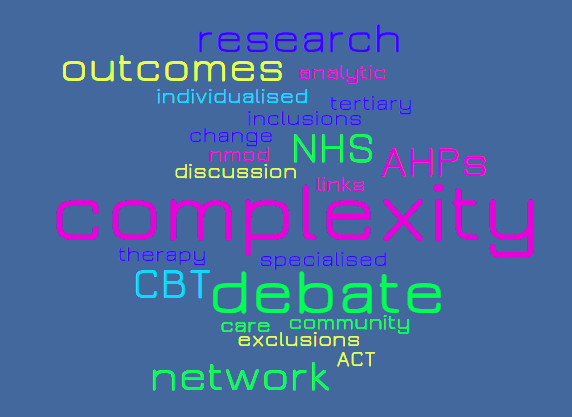 The day hopes to provide delegates with the chance to learn about complex case management in multimodal psychological approaches as well as the opportunity to engage in debate and discussion about key current themes and topics impacting on psychology provision in pain services. 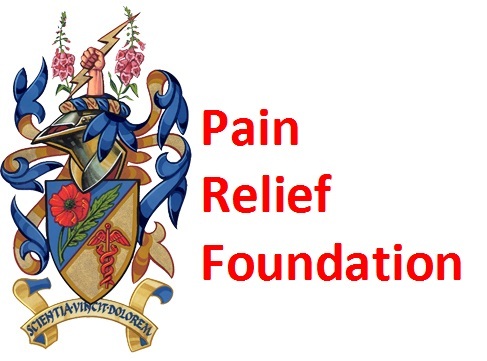 The transaction will be shown on your credit/debit card statement as “The Pain Relief Foundation”. Refund of registration fees will be made ONLY if notice of cancellation is made BEFORE 17th April 2019, less an administrative charge of 10%.